ETS Risk Management provides global secure ground transportation and Executive Protection using trusted, vetted, local resources. ETS is focused on the simplification and standardization of global travel security. We provide vetted professional security drivers and executive protection specialists in a range of vehicles (including armored vehicles) to deliver clients secure executive transportation services in cities, and regions throughout the world. All of our local security drivers and Close Protection Officers (CPOs) undergo strict and standardized due diligence processes. It includes in-depth background checks, and criminal record checks (where attainable). All personnel are licensed to the appropriate legal standard in their country of operation. At ETS we focus on simplification, providing clients with a user-friendly, global and standardized service. Our system utilizes Credit Card payments (if preferred) and all prices are transparent and provided clearly, pre-booking. Tracking and monitoring options are available. 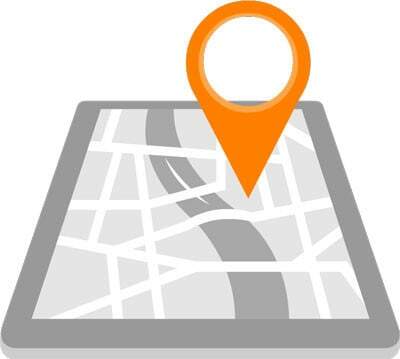 Every driver and CPO can utilize our tracking App on their cell phone. With this system, clients can know where their people are, when they arrive/depart safely and be alerted in an emergency. 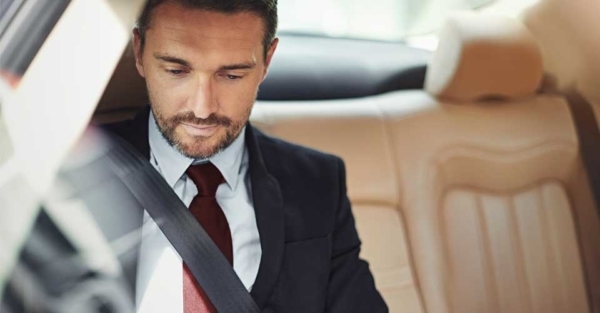 The security transportation services provided by ETS Risk Management go above and beyond those of ridesharing and taxi companies, enabling our clients to be confident that duty of care requirements for business travel safety are not only met, but exceeded. Reserve your secure ground transportation today for any traveler whether business, organization, or individual. Contact Us. ETS Risk Management has a wide variety of armored vehicles for rent in multiple countries, all driven by local, bilingual security drivers. Armored vehicle rental is a cost-effective component of an integrated security plan. Our extensive range and quality of armored vehicles are supported by world-class local Executive Protection Officers (armed and unarmed). ETS provides bespoke advice as to when armored vehicles should be used within a wider transportation security plan. Through our unique skill-set and background ETS offers bespoke close protection security solutions for overland vehicle expeditions whichever the mode of travel. 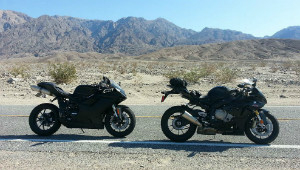 Whether by car, motorbike, jeep or even tuk-tuk, and no matter the route you intend to take, we are able to help you manage risk. ETS has designed an ‘enabling’ service that focuses on providing clients the capability to go beyond the beaten path and undertake adventures with the support of security and medical specialists. ETS Risk Management has an impressive global network of secure ground transportation providers, each a trusted and vetted supplier. 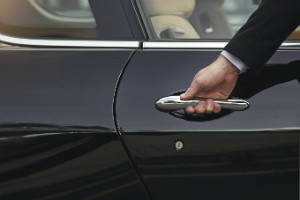 Whether Sedans, SUVs, Sprinters or Coaches, whether non-armored or armored, whether with security drivers or local chauffeurs ETS can support your international ground transportation requirements. ETS has provided secure transportation and corporate event transport solutions for multiple global events including Olympic Partner programs, VIP Corporate events, and Large Conferences and Music events. Our physical security expertise coupled with logistical management skills ensures clients a comprehensive service. ETS Risk Management provides clients global VIP transport solutions. 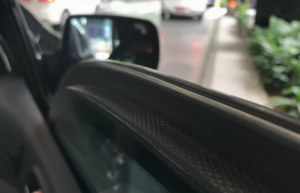 Our global network of high-level, bi-lingual security and VIP drivers, coupled with a range of vehicle options including armored provides clients comprehensive coverage. 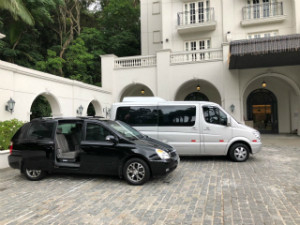 ETS has provided secure transportation for VIPs, Celebrities and Ultra HNWIs in every corner of the world ranging from five car armored convoys in high-risk locations, through to 20 car, van and bus VIP travel for high-risk celebrities at major world events. Our impressive experience provides clients the assurance that not only security but logistical management, stakeholder liaison and boutique concierge services are delivered globally.